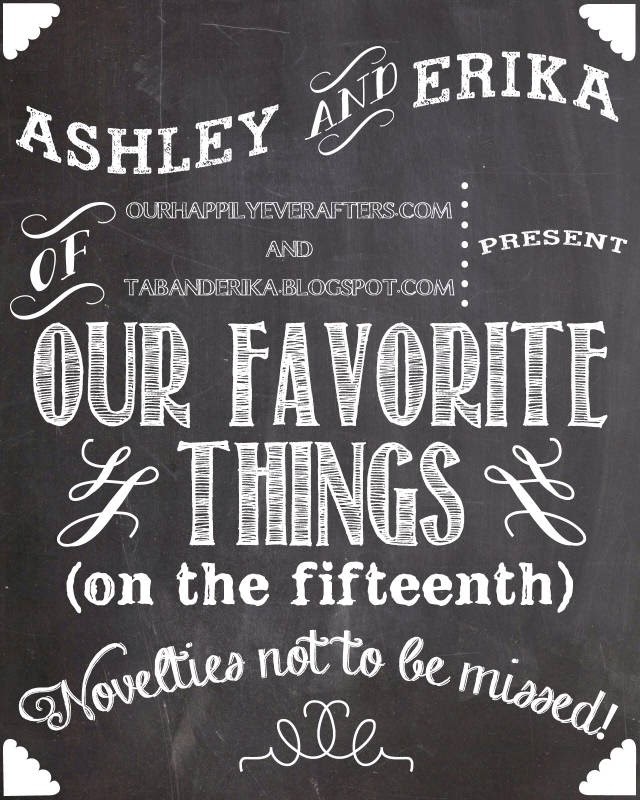 Ashley at Our Happily Ever Afters and I are sharing some of our favorite things today (on the 15th)! This is a RANDOM assortment of the some of my faves. Don't forget to check out Ashley's faves too! 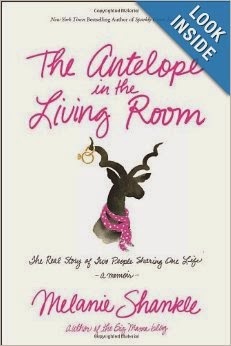 I finished this book recently. Melanie does a FABULOUS job portraying marriage! Loved it! 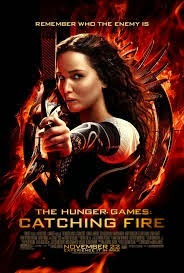 While I'm on the subject of books, I LOVED the Hunger Games series. Tab and I just rented Catching Fire on Wednesday. Loved it and can't wait to see the next one!! Kind of wish they didn't leave you hanging so much!! 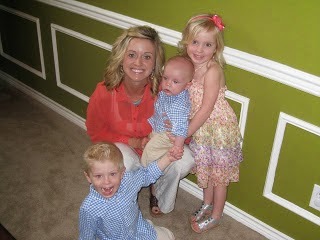 One of my favorite things...choosing Easter outfits for everyone! 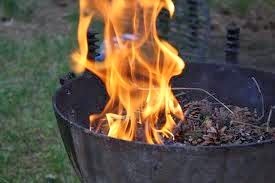 Love doing this! I didn't realize how much I was in need of some bright colors on my nails! I'm going to share my very favorite colors later this week. 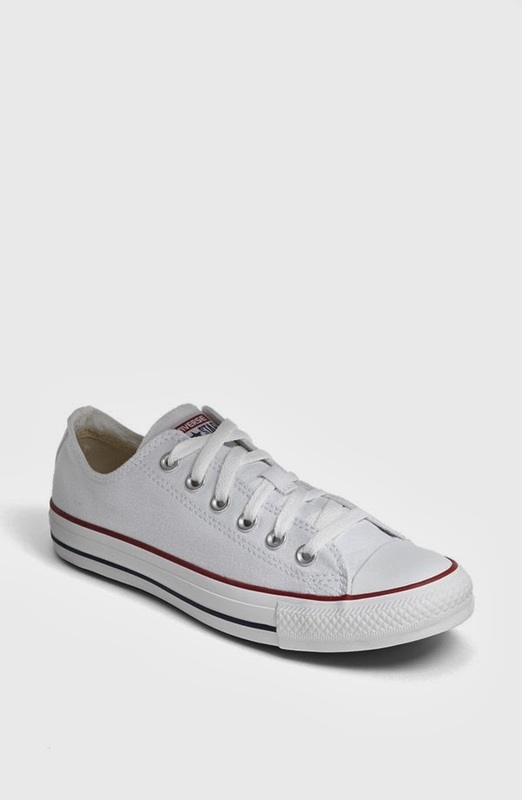 Per Sheaffer's bossy voice, I ordered this pair of Converse and am LOVING them!! You guys know I love my long maternity tanks (for my extra long torso), but several of you told me I should give these tanks from Target a try. 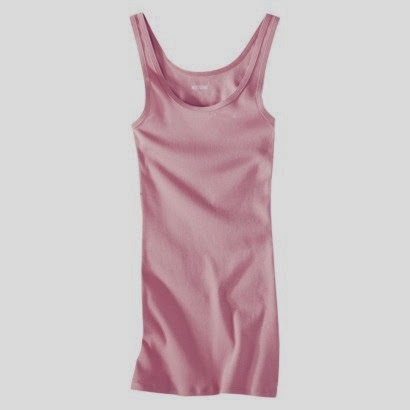 They're the Mossimo Long and Lean tanks and they're on sale for $5.00 right now! I'm LOVING all the bright spring colors!! Let's just say that I've stocked up on my bright color tanks! Love all of your favorites!! Happy Saturday! I love love the fresh air in the Spring and cooking out too:) Plus, love the fun nail colors! I've been using OPI's Cajan Shrimp lately, can't wait to hear which colors you are loving!